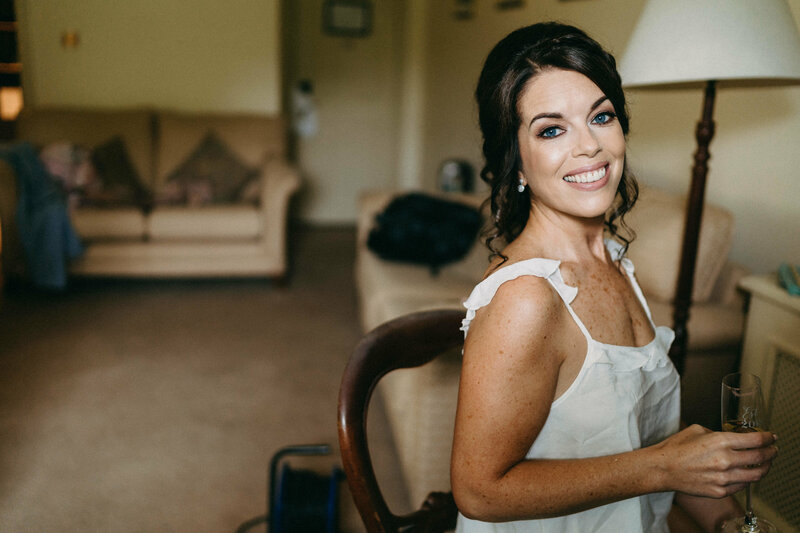 With sixteen years experience as a professional artist and eleven years specialising in bridal makeup, Niamh has built a reputation for beautifully natural bridal makeup and a high class professional and reliable service. 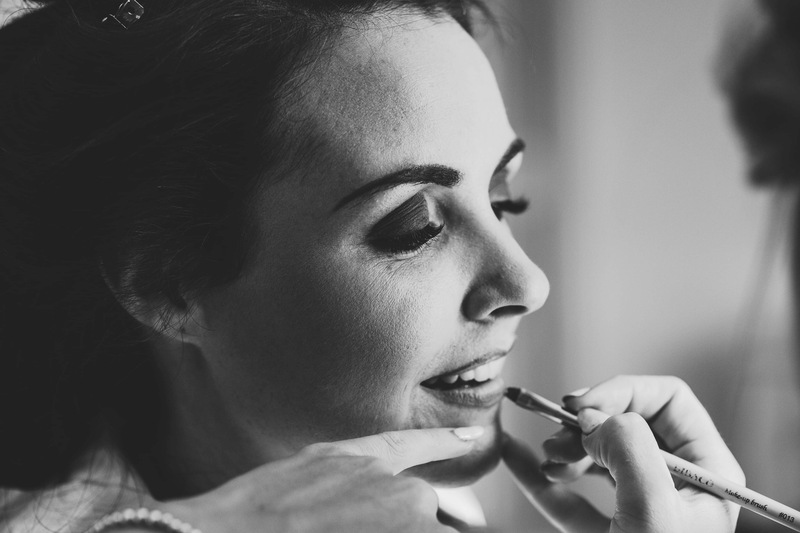 Her calming influence will shine through ensuring a smooth and relaxed atmosphere on the wedding morning. 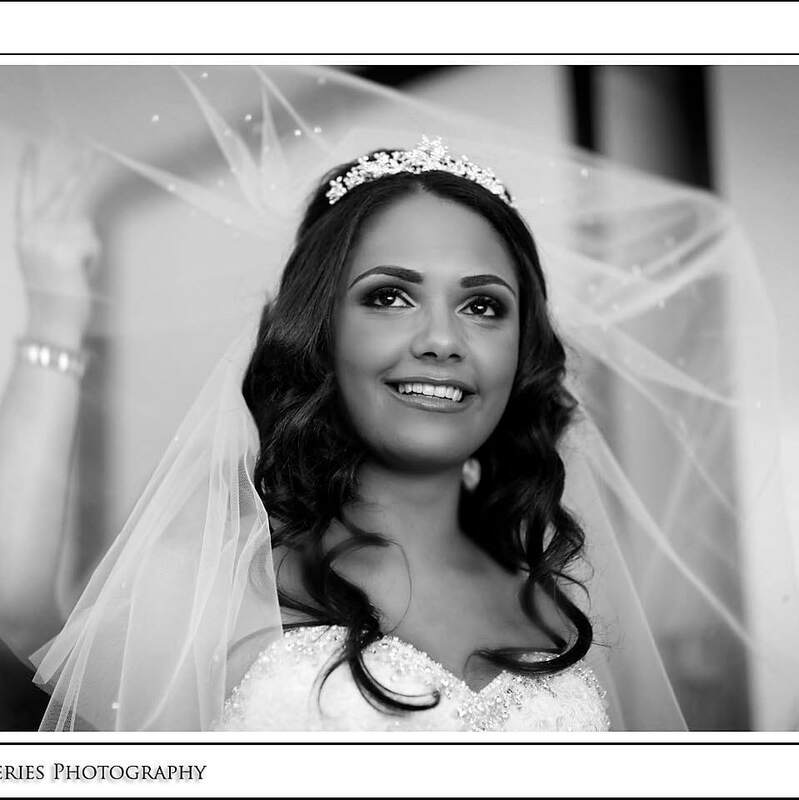 Niamh’s work has been featured in publications such as Confetti Magazine, Image Bridal, One Fab Day, VIP Magazine and Xpose. 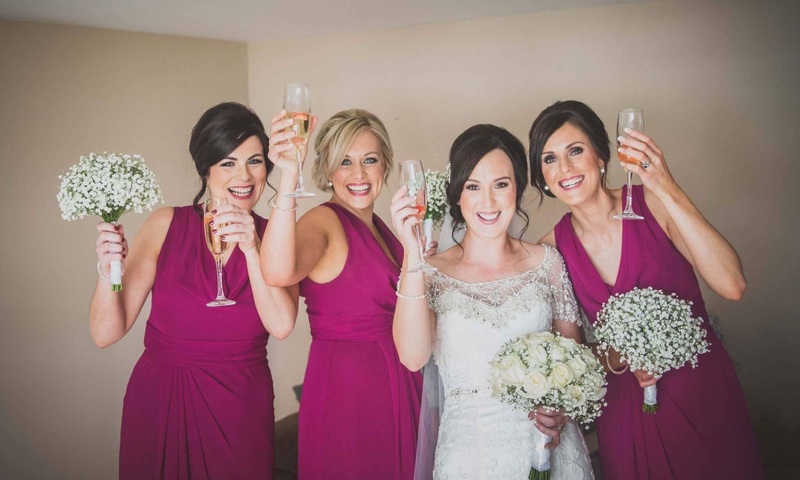 Niamh worked her magic on myself and my bridesmaids in Ballymagarvey Village last June. 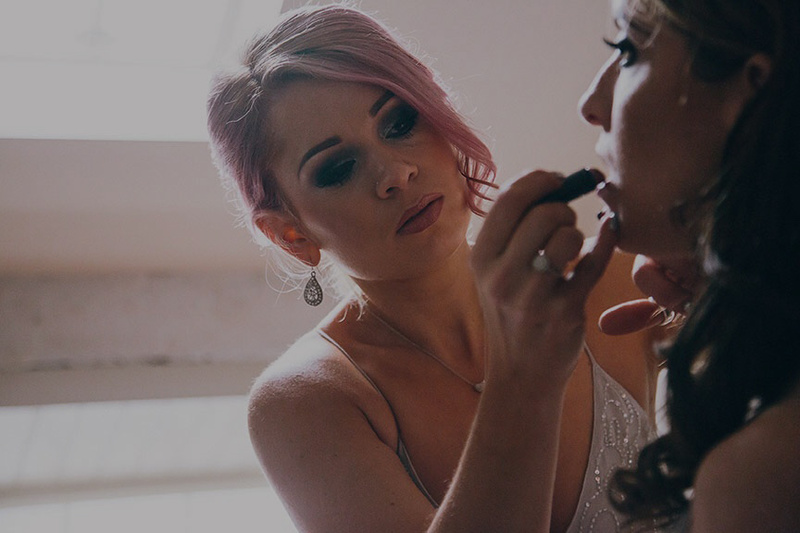 I had booked another makeup artist and after a disastrous makeup trial went seeking someone who was a total professional. 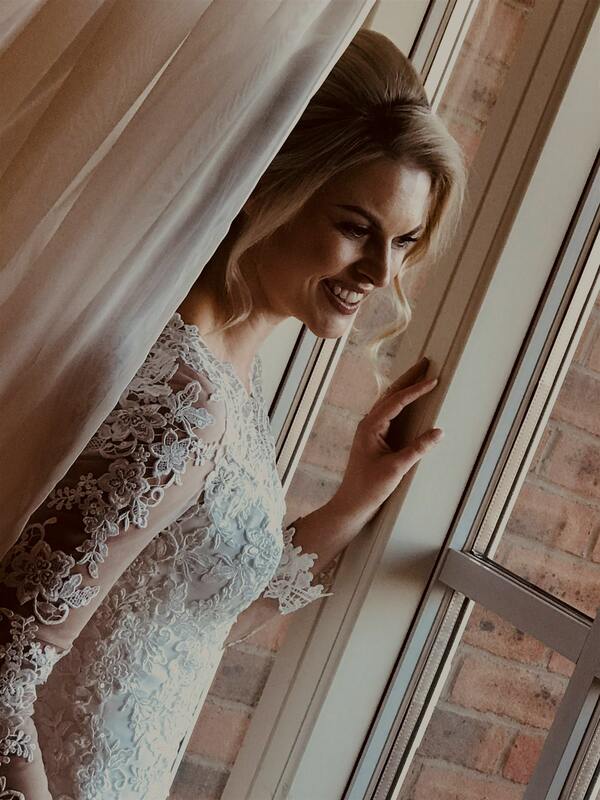 I had heard about Niamh and By some stroke of luck Niamh had just cancelled a holiday and was free. 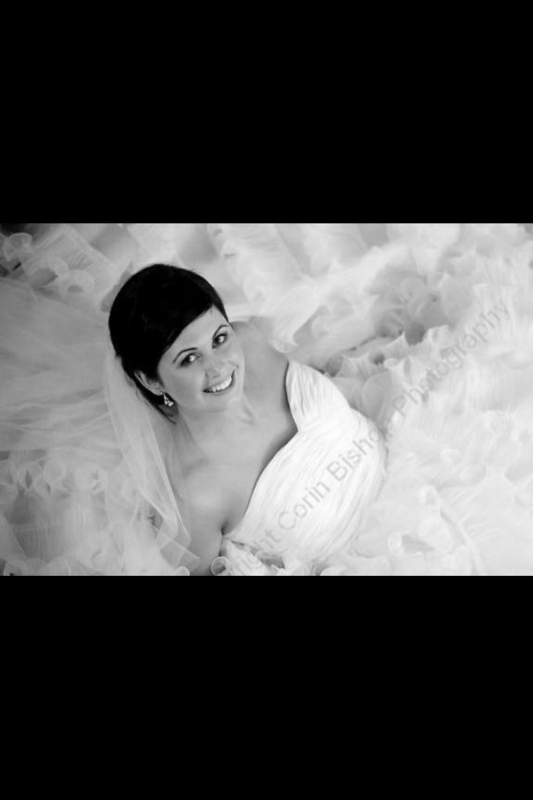 The minute I met Niamh I knew this girl knew her stuff and after the trial I felt truly gorgeous!! The definite ‘wow’ factor’! She listened to my likes and dislikes and we took it from there. 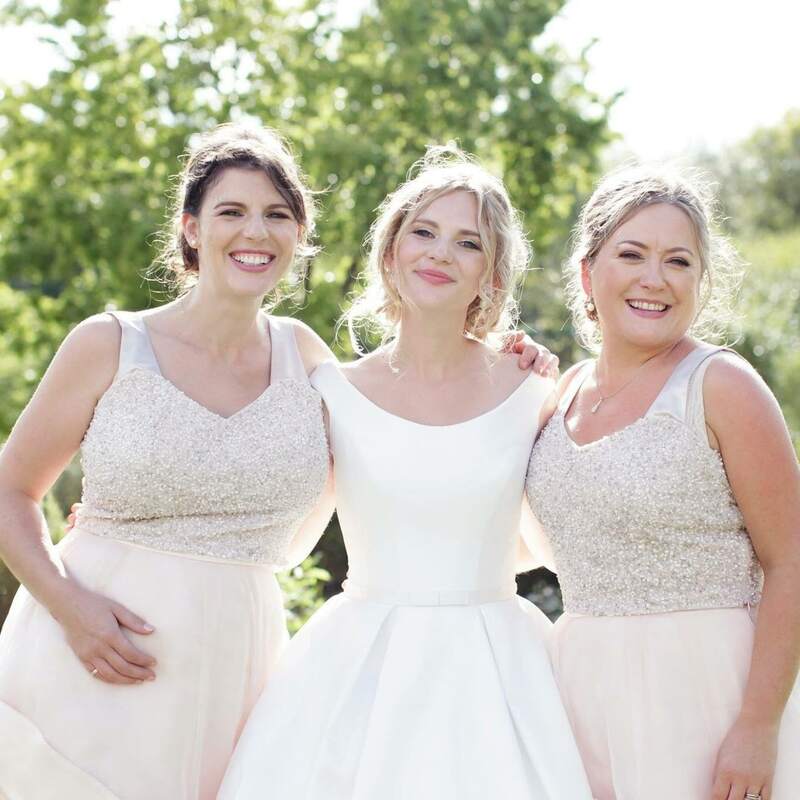 On the day she was brilliant, all of us looked fantastic. 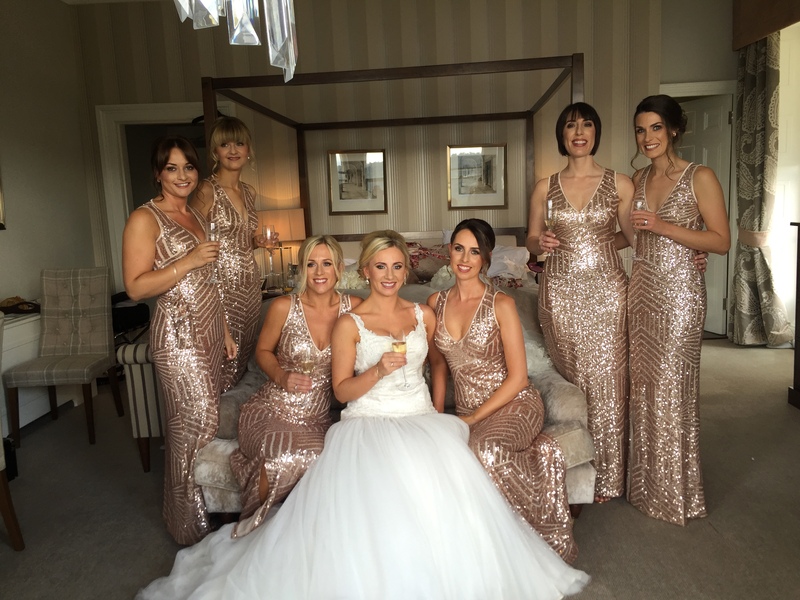 Thank you Niamh for saving my wedding day and for making us all feel fabulous. 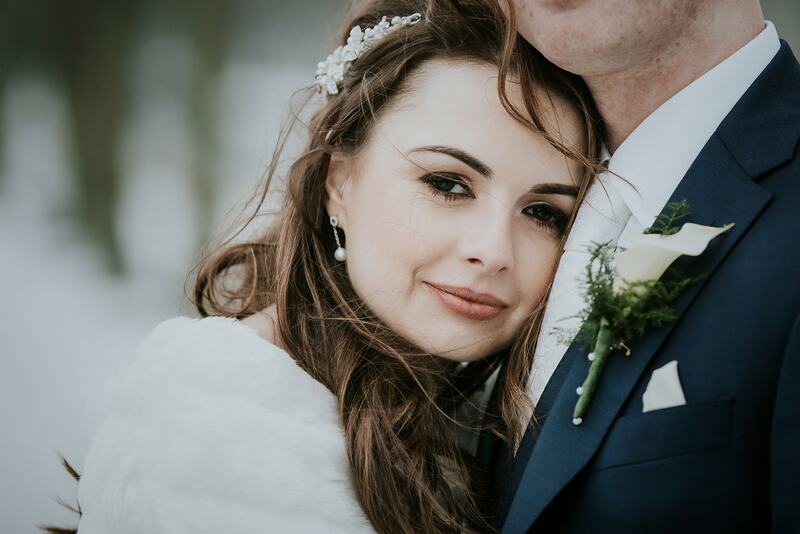 I had Niamh for my wedding in November last year and I cannot recommend her highly enough. Only coming down after the buzz of the whole wedding now! You made me feel better than I have ever felt about myself and your presence in our house alone that morning made me feel at ease. I can’t thank you enough for bringing out the best of me on such an important day in my life. If only I could hire you everyday to make me feel so good! You are an absolute gem and a beautiful person inside and out, thanks again for everything.